Closer to its one-year anniversary since its first smartphone launch, OPPO’s sub-brand Realme will launch the Realme 3 Pro in India on April 22. 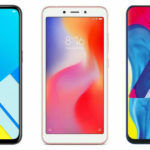 The company’s CEO Madhav Sheth revealed in on a YouTube video that the company will launch two devices at it April 22 launch event in New Delhi, surprising consumers and experts alike. Now, it is being reported that the company will launch the Realme 3 Pro Avengers Edition and the Realme C2 alongside the Realme 3 Pro in the country. 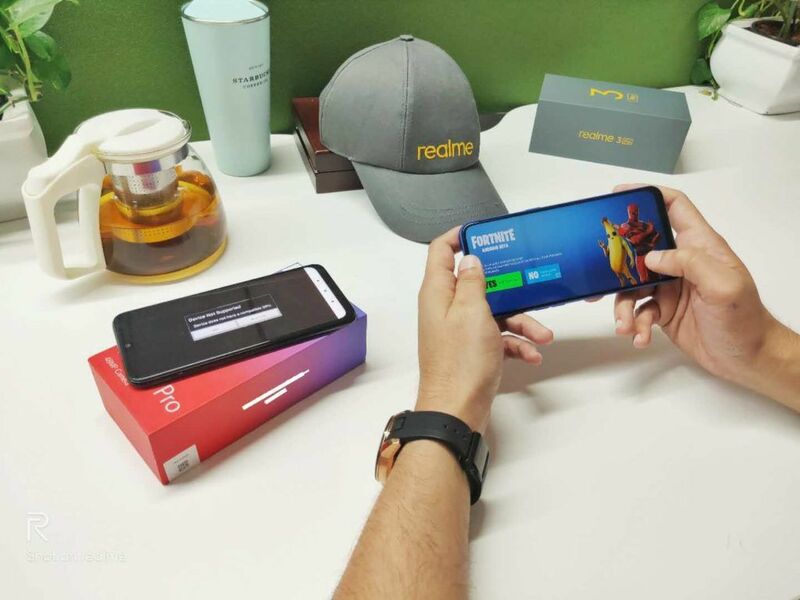 Madhave Sheth’s tease and rumblings among tipsters like Sudhanshu Ambhore (@Sudhanshu1414 on Twitter) make us believe that the company will launch the Realme 3 Pro, Realme 3 Pro Avengers Edition, and the Realme C2 in India this month. 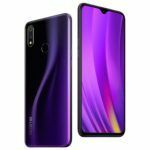 The Realme 3 Pro will compete with the Xiaomi Redmi Note 7 Pro, while the Realme C2 could end up being a competitor to the upcoming Redmi 7 series in India. It is being reported that the Realme 3 Pro Avengers Edition will come with higher RAM and storage capacity. Moreover, it will reportedly come with a unique look, most probably inspired by Marvel’s Avengers characters. A similar strategy of using comics and movie characters was used in the past by OnePlus (for OnePlus 5T Star Wars Limited Edition and OnePlus 6 x Marvels Edition), Samsung (for Samsung Galaxy S6 Avengers Edition Iron Man), and Xiaomi (for an upcoming Redmi branded phone). 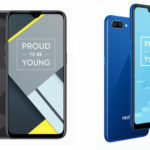 Last year, the Realme 2 Pro and the Realme C1 were launched in the same month (September 2018), and it seems logical to think that the company will launch the Realme 3 Pro and the Realme C2 at the same time. According to 91Mobile’s sources, the Realme C2 will feature an LCD screen with waterdrop notch, a MediaTek Helio P22 processor, an 8MP selfie camera, a 13MP+2MP rear-facing camera, ColorOS 6.0 UI, and a 4230mAh battery. It will reportedly be priced around the INR 8,000 mark. While there’s more than a week left before the official unveiling of the Realme 3 Pro, a lot of detail regarding the phone has been leaked on the internet through various sources. It is being reported that the Realme 3 will be the first phone in its price segment to use the Qualcomm Snapdragon 710 chipset, one-upping Xiaomi’s Redmi Note 7 Pro, which is the current performance champion in the lower mid-range price segment. Moreover, the Realme 3 Pro is expected to come in 4GB RAM+64GB storage, 6GB RAM+64GB storage, and 6GB RAM+128GB storage variants. It will most probably also feature a dedicated microSD card slot. 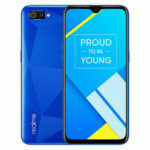 The Realme 3 Pro, similar to the Realme 3, will run Android 9 Pie with ColorOS 6.0 UI. The phone is said to come with a 6.4-inch IPS LCD screen with Full HD+ resolution, waterdrop-shaped notch, and some version of Corning Gorilla Glass protection. In the imaging department, the Realme 3 Pro will reportedly use a 16MP+5MP rear-facing dual-camera with support for 4K video recording. At the front, the Realme 3 Pro could use the Realme U1’s 25MP selfie camera, complete with Portrait Mode. The company has been teasing camera samples clicked by the Realme 3 Pro’s rear-facing camera, showcasing some sort of multi-frame noise reduction technology-based night mode. The phone will also feature 960fps super slow-motion video recording capability. Of course, the device will come with a dual-SIM card slot, 4G LTE, Wi-Fi b/g/n/ac, Bluetooth 5.0, and a 3.5mm headphone jack. 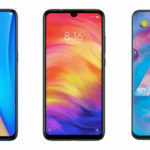 We are still not sure whether it will come with a microUSB port, like all Realme phones released till now, or make a move towards the futuristic USB Type-C port. It is also being reported that the Realme 3 Pro will come with a 4000mAh battery with support for VOOC fast charging.